Hello, I’m the short gal and this is my show. 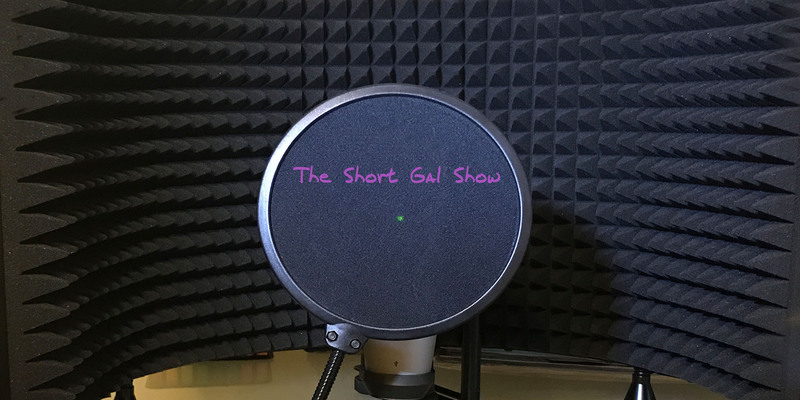 This show is named like this as a metaphor as I see being short a disadvantage in the society I live in but this podcast is not about the vertically challenged; it’s more than that; it’s about conversations and sometimes monologues on how people have been able to overcome challenges when they thought they had no chances of succeeding. It’s about society, leadership and advice.